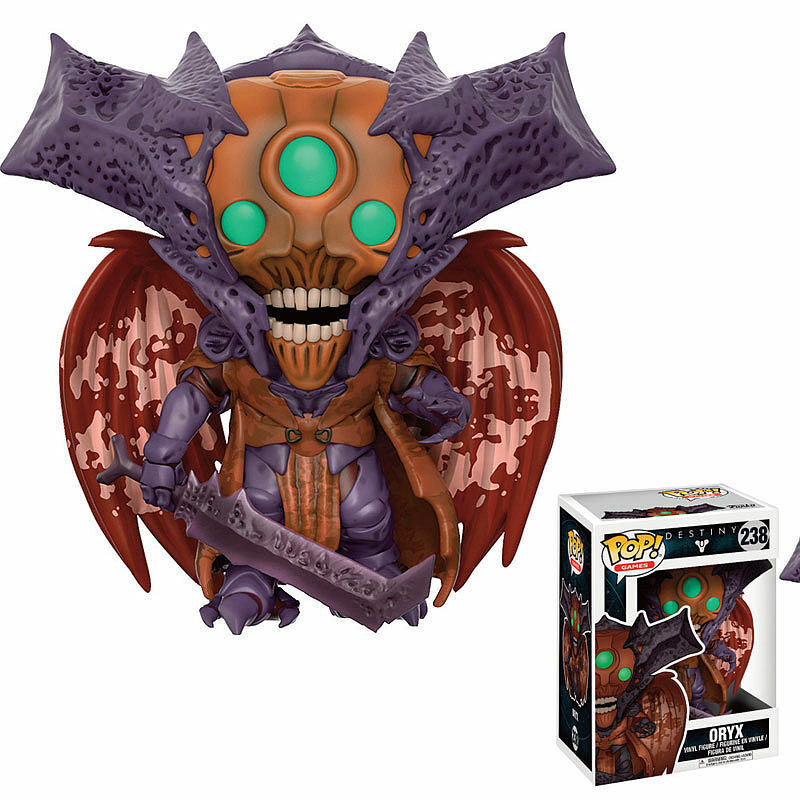 DESTINY - POP Vinyl 238 Oryx. 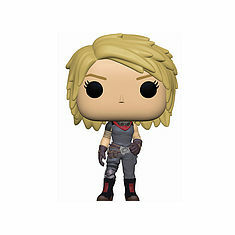 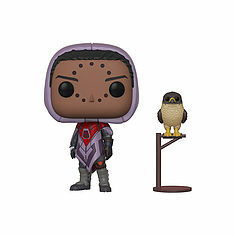 DESTINY - POP Vinyl Amanda Holliday. 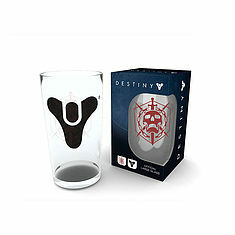 DESTINY - Large Glass: Raid.